Patricia A. Bridewell started journaling in 2005 after several personal crises. 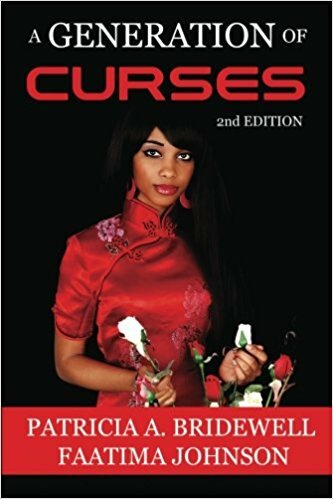 Her journal notes transitioned to her first published book in 2009. 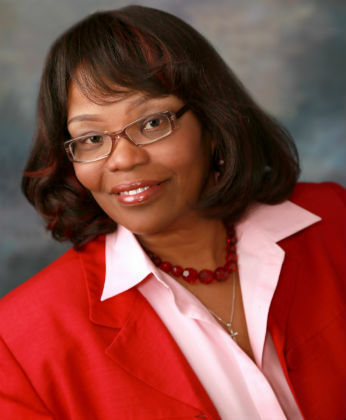 She is an award-winning, bestselling author, nurse practitioner, nurse educator, and blogger. 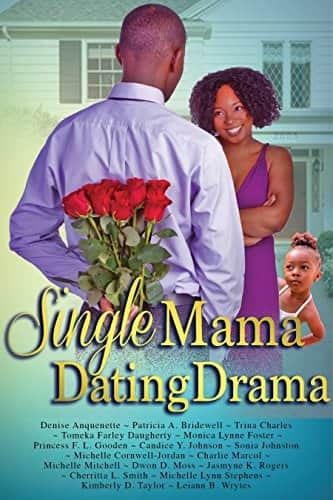 Patricia is a contributor to the AALBC bestselling book Single Mama Dating Drama, published by Brown Girls Books, and she has published two novels and contributed short stories to multiple anthologies. 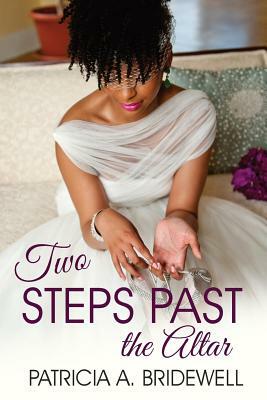 Patricia resides in Los Angeles, and her second novel, Two Steps Past the Altar will be published on May 29, 2018. Tell us how much you like Patricia A. Bridewell.